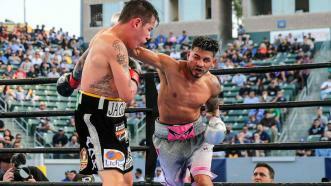 Abner Mares capped a strong showing with an 11th-round knockdown and won a split decision to become a four-time world champion. 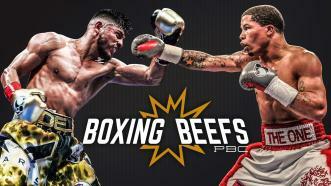 Former featherweight champion Abner Mares took to Instagram on August 15, 2018, to call out current super featherweight champion Gervonta Davis. Who would win in a fight between these two powerhouses? 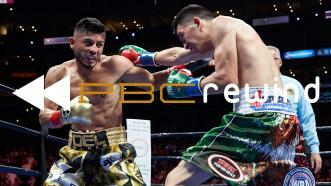 In an electrifying war that had the STAPLES Center crowd on its feet chanting for more, Leo Santa Cruz defended his WBA Featherweight World Championship by winning a unanimous decision against four-division world champion Abner Mares in their rematch Saturday night on SHOWTIME CHAMPIONSHIP BOXING®. 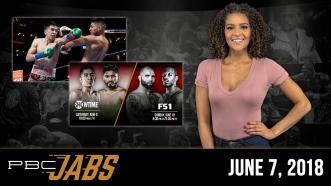 This week on PBC Jabs, we check in with 126-pound champion Leo Santa Cruz against his highly anticipated rematch with Abner Mares. Plus, we preview our exciting June 9th and 10th shows. 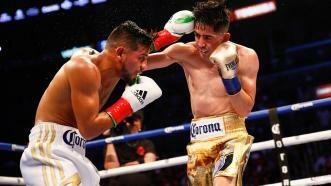 Leo Santa Cruz and Abner Marez fight in an all-out war, ending with Santa Cruz scoring a majority decision victory at Staples Center in Los Angeles. 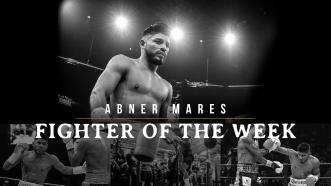 Fighter Of The Week: WBA Featherweight World Champ Abner Mares faces fellow 126-pound titleholder Leo Santa Cruz next Saturday, June 9, at Staples Center with LA bragging rights on the line. 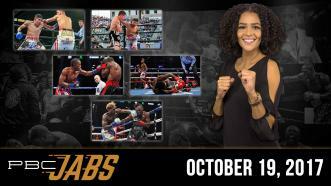 Watch Santa Cruz vs Mares 2 live on Showtime Boxing at 10 pm ET/PT. 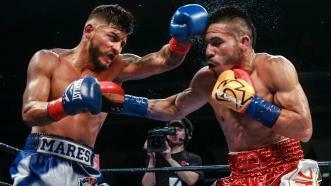 Mares earns a technical decision victory over Gutierrez in his first title defense.